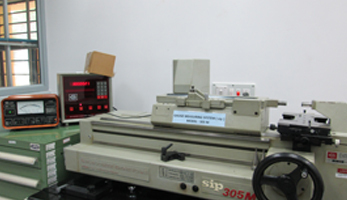 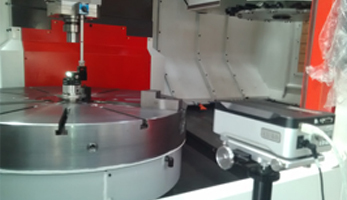 AMTTF is equipped with the latest state of art equipment to cater the testing services of any CNC/Conventional Machines. 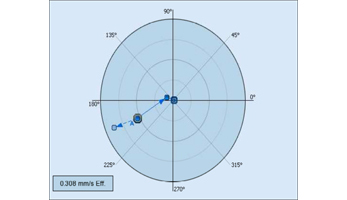 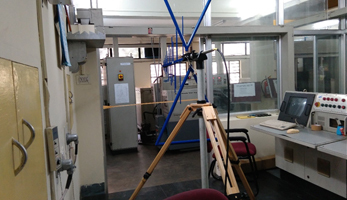 Geometrical Accuracy Tests like straightness, squareness, Pitch, Yaw, etc. 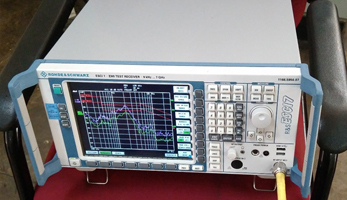 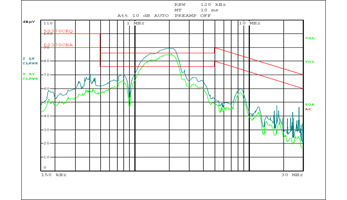 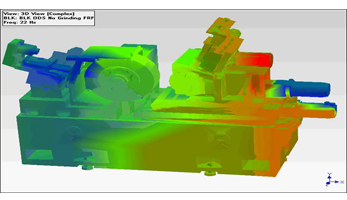 Power Utilization, chatter test, Process Capability Evaluation, etc. 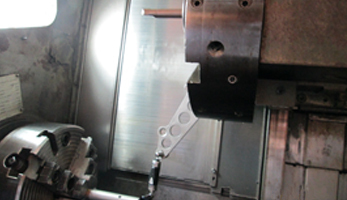 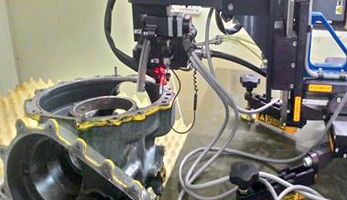 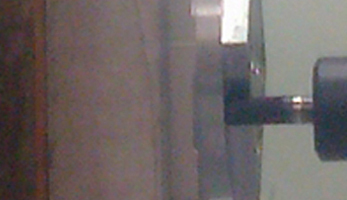 AMTTF can offer third party inspection services of new/used machinery. 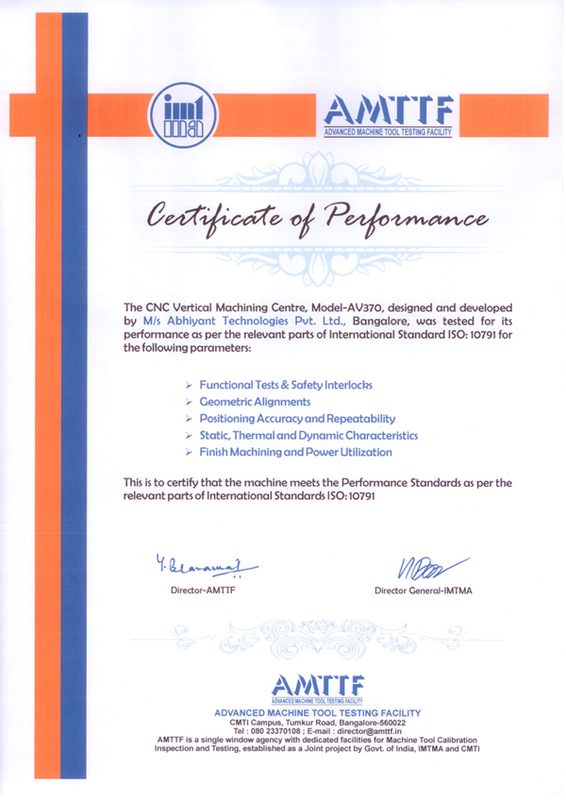 AMTTF had carried out several third party inspection for the procurement of machinery by government sectors as well as private companies. 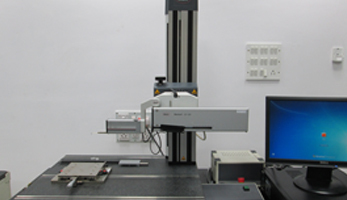 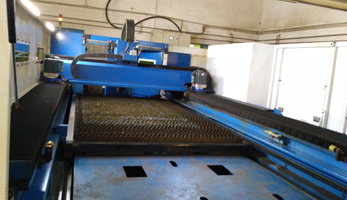 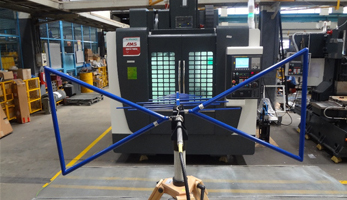 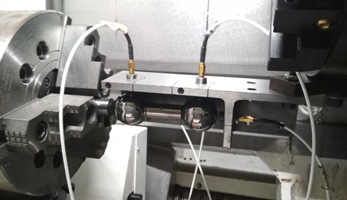 AMTTF is equipped with the latest state of art equipment to carry out the prototype testing/ type testing of CNC/Conventional Machines, subsystems and other engineering products. 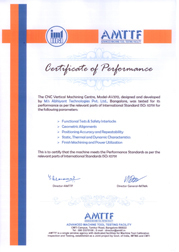 AMTTF can carry out the testing of the products as per National/ International Standards and certify the products for its functionality/Performance and reliability. 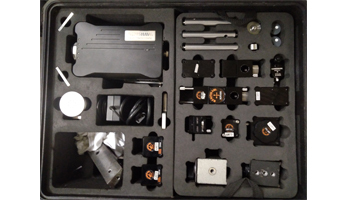 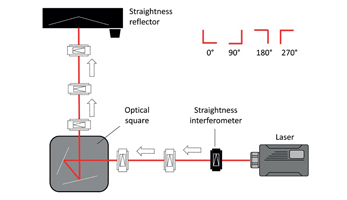 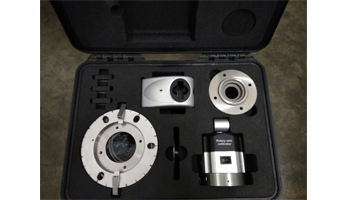 AMTTF is equipped with the Renishaw Laser kit with full set of optics including Straightness, Squareness and Flatness optics. 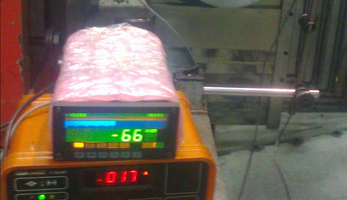 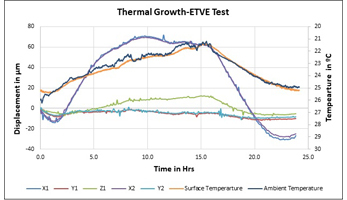 AMTTF carry out detailed Thermal Analysis of Machines under Normal / Controlled Environmental Conditions. 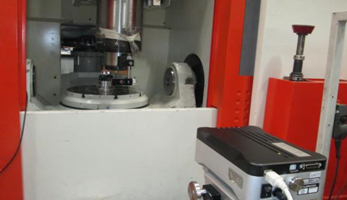 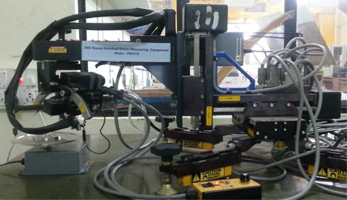 Residual Stress Analysis & Retained Austenite Measurement helps to study the manufacturing processes to improve the fatique life of components used in Automobiles/ machine tools and other industries.